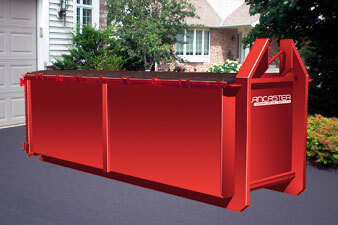 Brantford Bin & Dumpster Rentals Start Here! 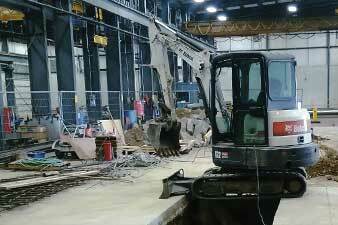 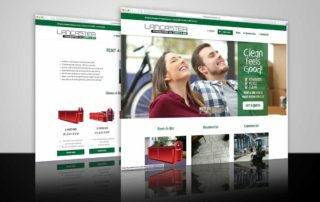 Lancaster Construction has the right advice and price for your next garbage removal project! 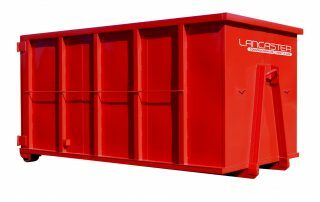 Get a free Rent-A-Bin quotation and make room for life! 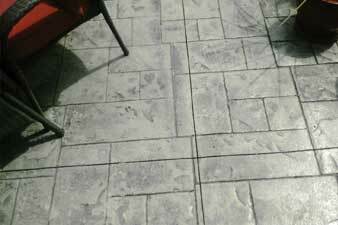 Lancaster Construction is also Brantford’s first choice for concrete sidewalks, patios and driveways, pool decks and foundation repair. 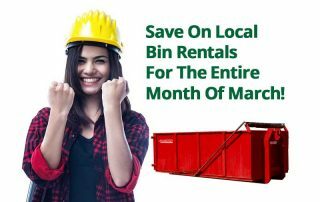 Local Bin Rental Sale – Save $15 On Any Bin Size For The Month Of March!